Mazda Roadster Miata Enthusiast Forum - Where the Roadster fans are! Welcome to MazdaRoadster.net - by Enthusiasts, for Enthusiasts! 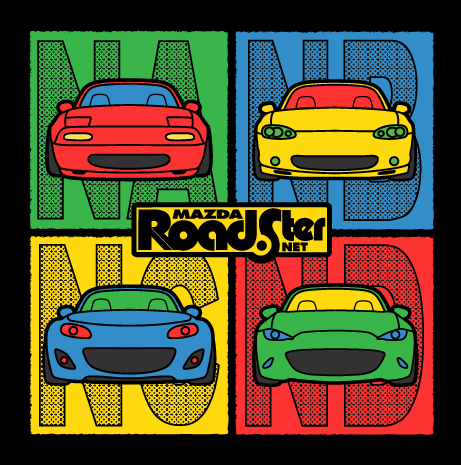 MazdaRoadster.net is a community dedicated to owners and enthusiasts of the Mazda Miata MX-5 Roadster. We invite you to browse around and see the vast amount of information that is available to you here. Our forum-style message board is a great place where members can discuss any Miata MX-5 related topics around the clock! Unlike other commercially owned forums, we are owned and maintained by Miata owners just like you! We have a large following of members joining daily from around the globe. If you'd like to share and exchange information and ideas about Miata related topics, this is the place for you! Or you can just lurk and learn, but we would love to hear about you and your Miata experience! Our site is FREE to all non-commercial members. View the Forum | Register Now! Well it’s come to this. I’m now hunting for the Eunos shift ring from the LE package. Are there any out there and what is the market value?